When the unthinkable happened and the atomic bomb exploded over Hiroshima on the 6th August 1945, more than 100,000 people died. The city of Hiroshima was reduced to radioactive rubble and somehow, beyond all of the odds 170 trees survived the blast. Since 2011, a group have been nurturing seeds from the survivor trees and is sending them around the world as “peace ambassadors of Hiroshima.” These second-generation survivors of Hiroshima can now be found growing in about 20 countries — in places such as the National University of Singapore, the headquarters of the International Committee of the Red Cross in Geneva, and the Nuclear Age Peace Foundation in Santa Barbara, California. The trees come from a 250-year-old Gingko biloba tree in the 17th-century Shukkeien Garden, located about 1,500 yards from the atomic blast. How the tree survived the blast is not fully understood, but is though a change in ground level of a building that absorbed much of the force of the blast may have played an important role. 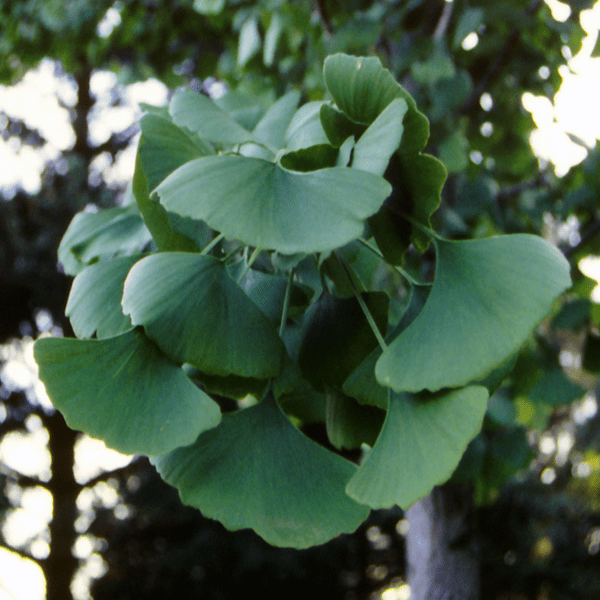 However the Ginkgo also has a growing reputation as being an incredibly tough and pollution proof street tree, which is relatively immune to road salt, drought and cold.